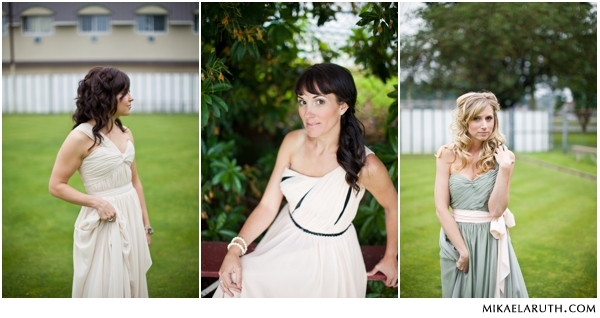 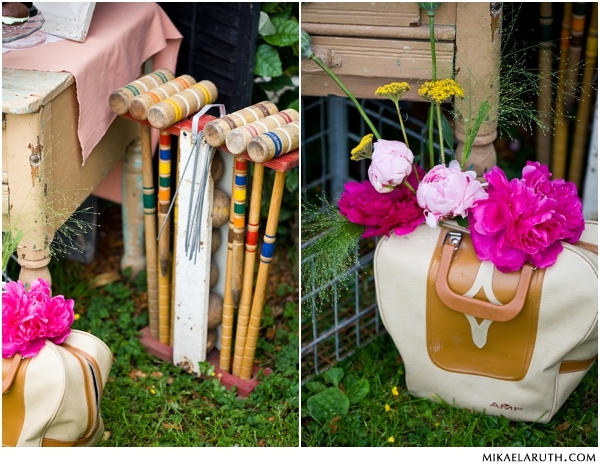 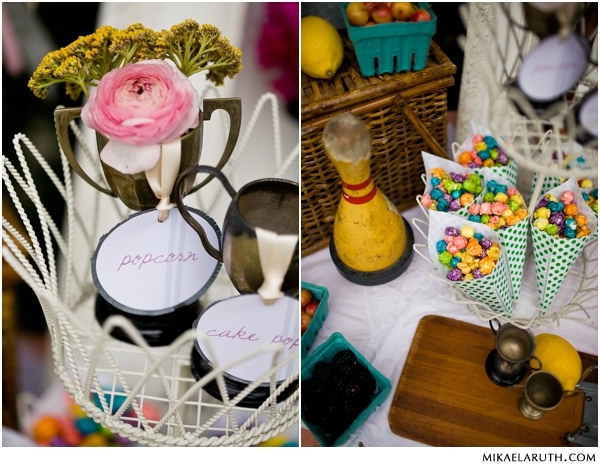 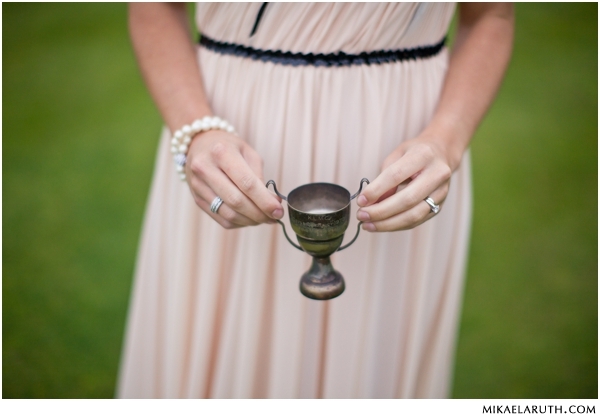 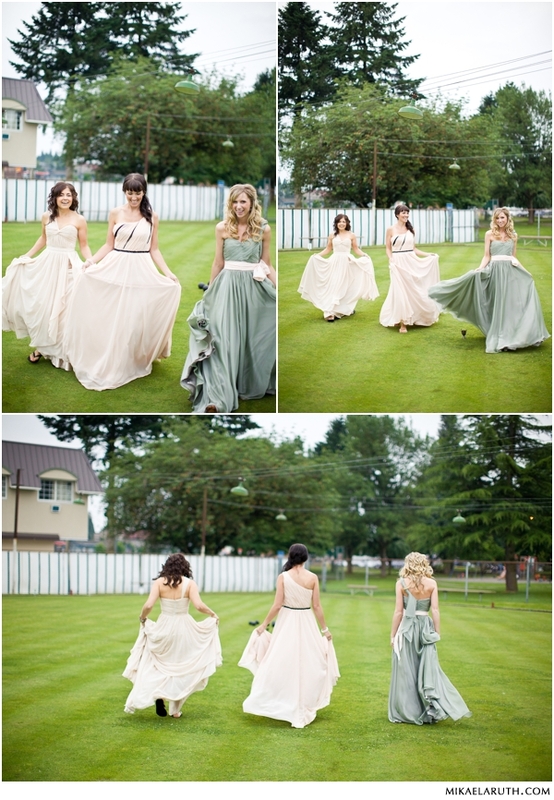 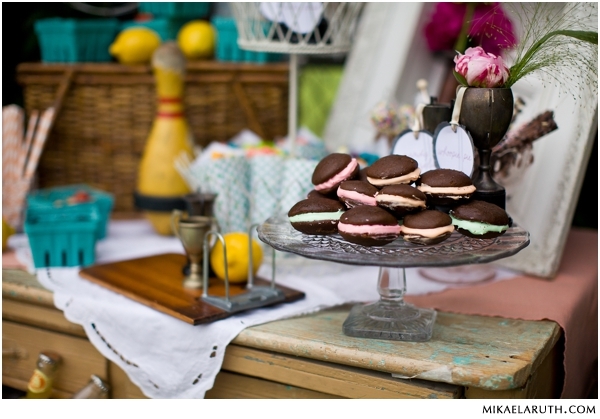 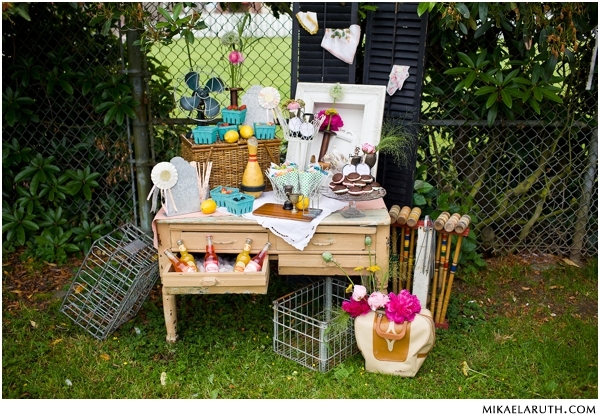 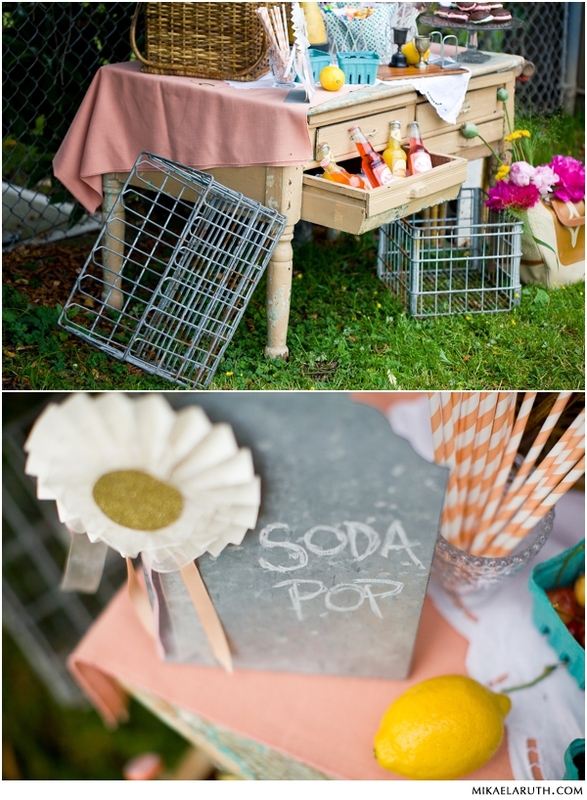 Canadian photographer, Mikaela Ruth Photography, is the talented photographer who not only photographed this fun lawn bowling session, but also put it together with the help of Jessica from Trove Vintage Rentals. 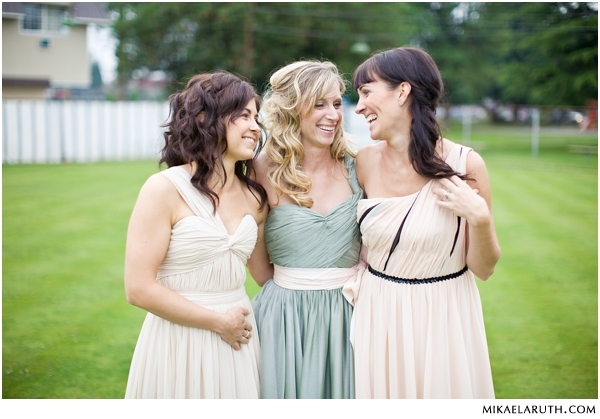 The soft-curled hair was styled by Melissa of Under The Veil and make-up by Darcie. 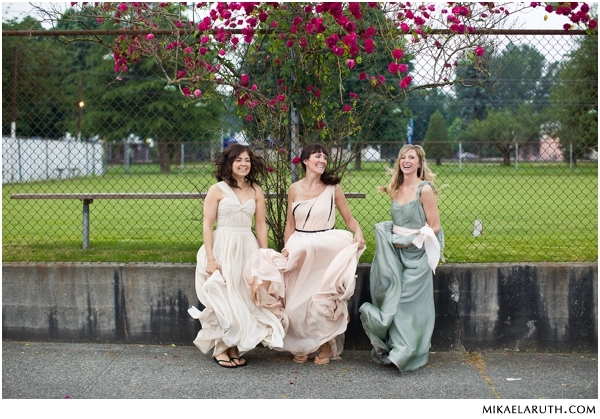 The lovely flowy gowns were from Ellebay (don't you just want one?). 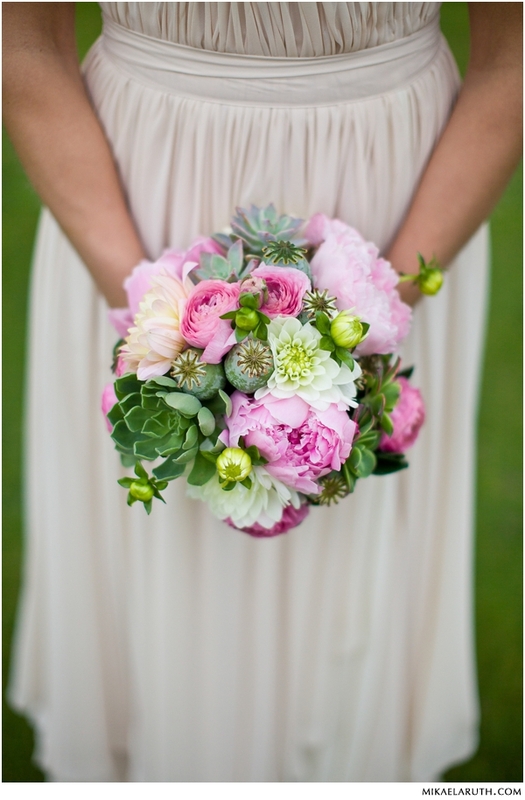 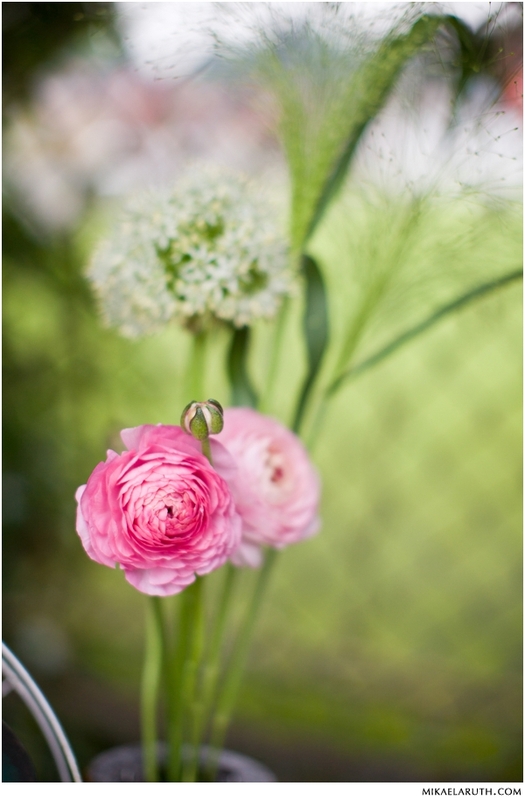 And lastly, the colorful florals were put together by Kari of Confetti Wedding Floral Design. 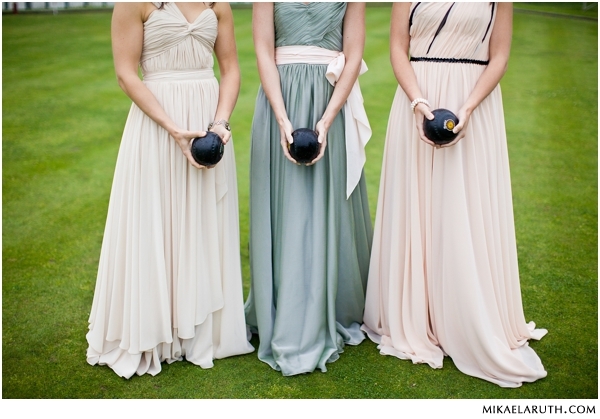 Shoot took place at the Bowling Green at Jubilee Park. 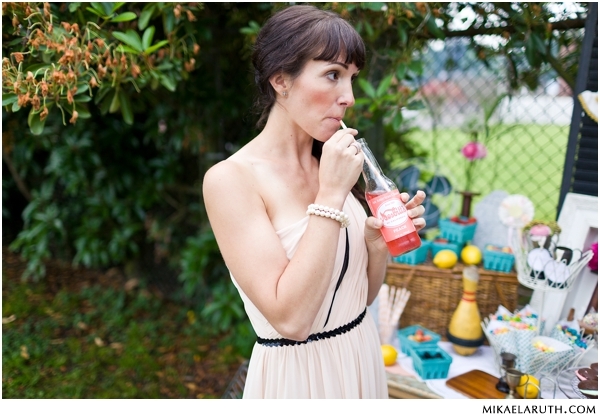 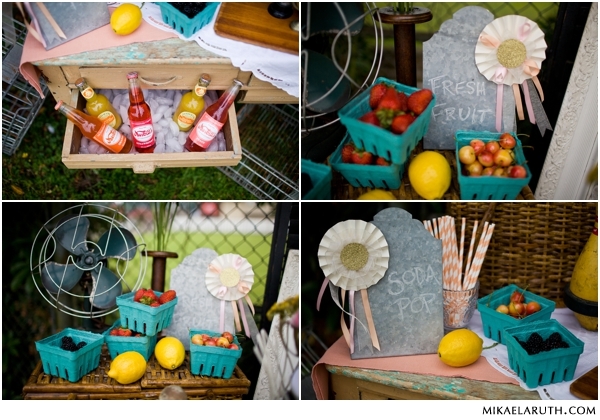 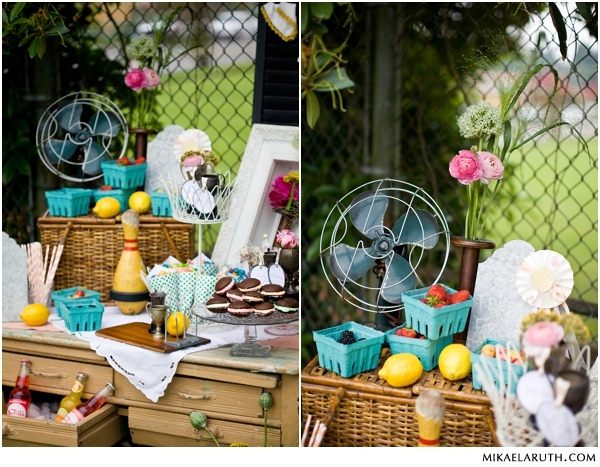 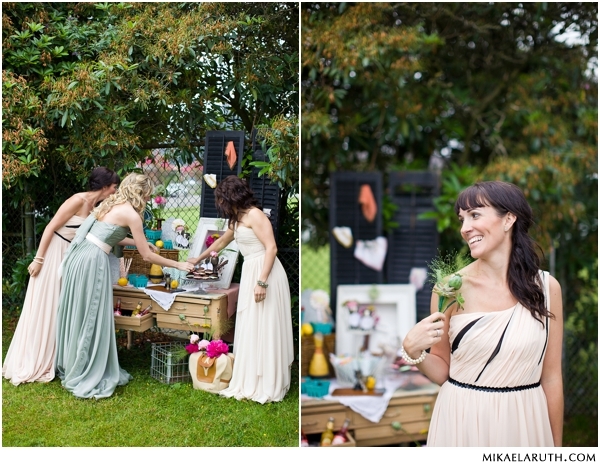 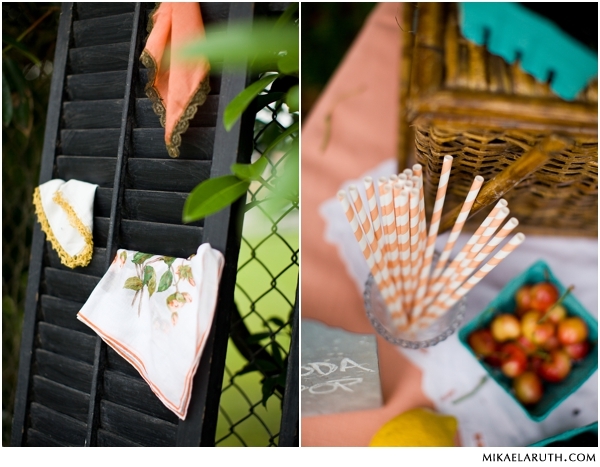 Thank you Mikaela for sharing this styled shoot with me!